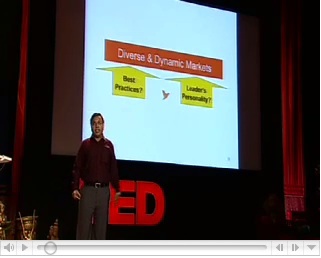 Watch this TED video by the Chief Belief Officer of the now well known Future Group of India. The new trend in business thought. The technical term for this is “reframing“.